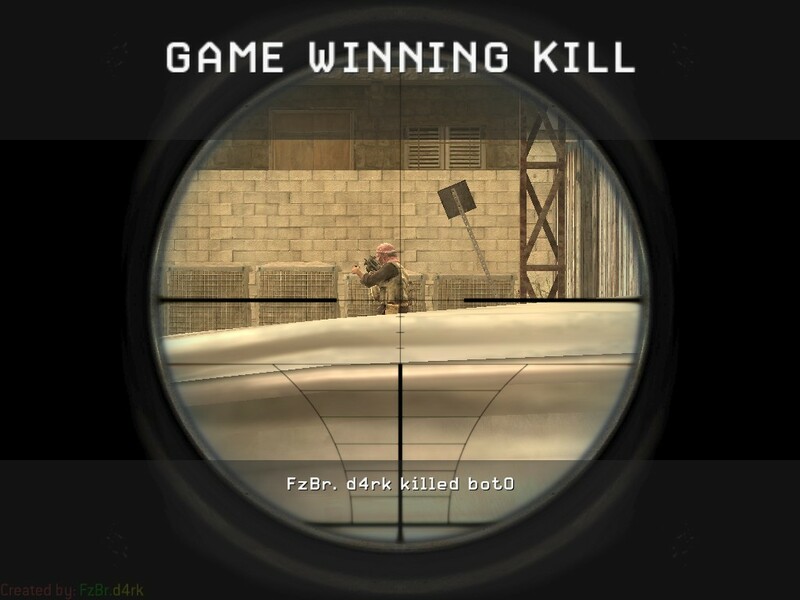 Mod for cod4 that allows to players see the last kill in the game or round. Install method:Extract the content of the downloaded file into Cod4/Mods. Then run the server with the mod selected.